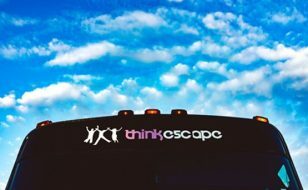 Think Escape Party Bus San Francisco has been serving the SF Bay Area since 2001. 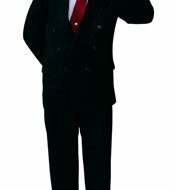 Our team is dedicated to providing our customers with the best service and the highest quality vehicles including: limo buses, hummer limos, escalade limousines, and more! 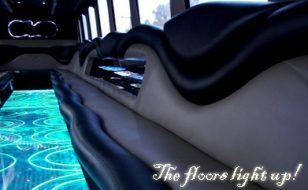 We rent buses throughout the Bay Area including San Jose and the East Bay. 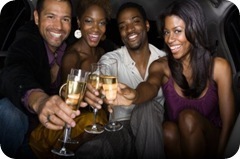 Prom Party Bus Pricing – Cheap or Expensive Services? 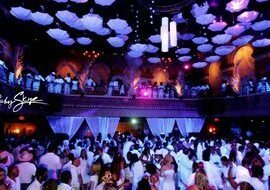 Quinceanera is an important event in a girl’s life if you’re living in Latin American countries. Quinceanera is celebrated on the fifteenth birthday of a girl to symbolize her entrance to womanhood. This occasion marks the journey of the girl from childhood to womanhood. It is an elaborate and extravagantly celebrated occasion in Latin America.